When you hire an expert DMC coach, you will be taught to the highest of standard. You will be motivated and most importantly you will be cared for. Couple this with regular coaching and a routine that fits into your schedule, then before you know it strong healthy habits will be formed and your results will inevitably follow. But don’t take our word for it – watch the videos below and hear what our clients have to say about us. Maybe you feel overworked, out of shape or overweight? Possibly you’ve tried to get your health and fitness on track but you find your inconsistent with it. We understand that life can be very intense and often at times chaotic. Always being on the go, working hard and pushing careers can take its toll. Also, taking care of family or looking after your partner, or like most people, having to juggle all 3, means these responsibilities take up valuable time and energy. Many people are challenged to find the time to focus on their health and fitness. The main problem with this is: if you are out of shape, overweight, or feeling overworked, there will come a time when you have to do something about it. If you don’t then the issues will get worse. Ultimately, there are many health complications that come along with being overweight or out of shape, and these can be easily countered with a DMC health and fitness program. All of the DMC Fitness Personal Training Crew have had previous struggles with health, fitness, weight loss or weight gain; we know exactly what it’s like to have these types of challenges. 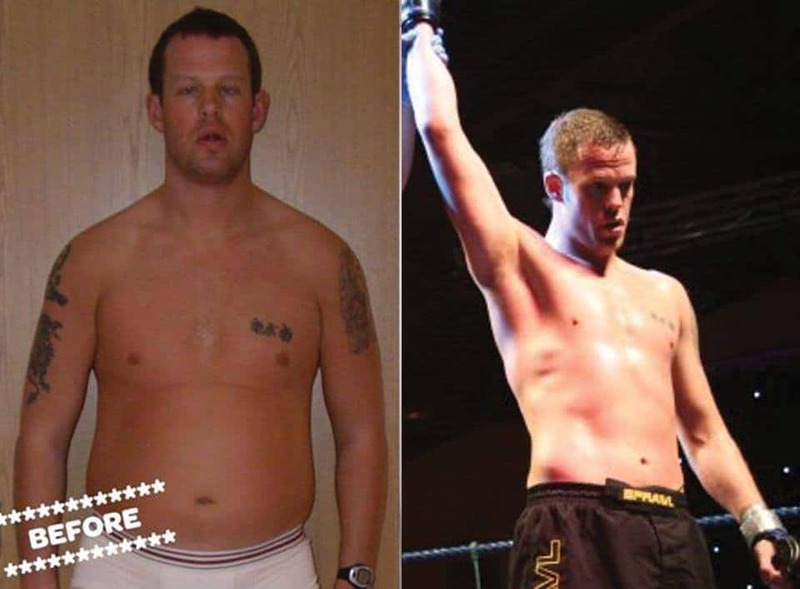 Between Davie, Julie, Grant, and Steven they have shed over 25 stones at the same time totally transforming their bodies and lives by embracing all the benefits being fit and healthy brings. 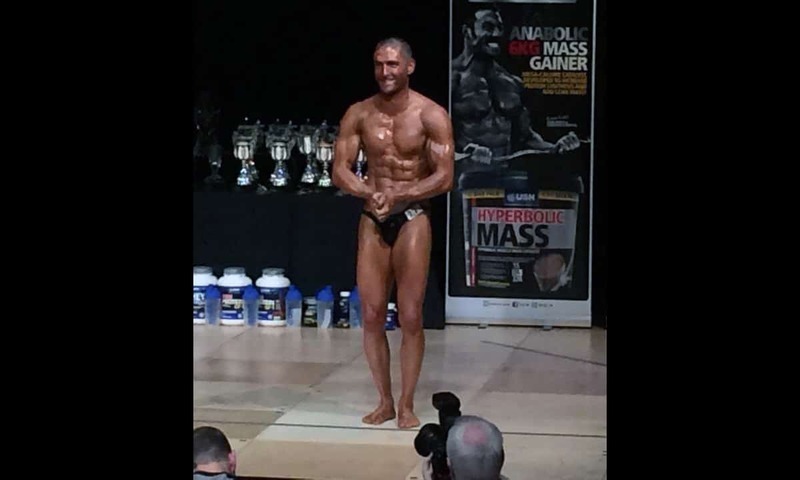 Pablo has spent the majority of his adult life building and sculpting a strong, chiselled amazing physique. This resulted in him going on stage and competing in bodybuilding and physique competitions. Pablo has also been a fitness model. Transforming people is where we excel. 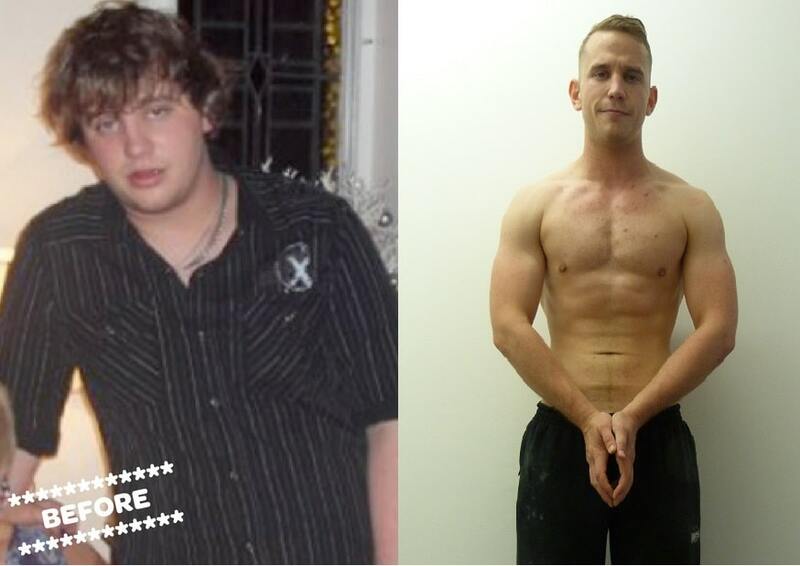 We pride ourselves on the fact we are top Personal Trainers and Transformation Specialists. If we can, then you can, and we would love to show you how. 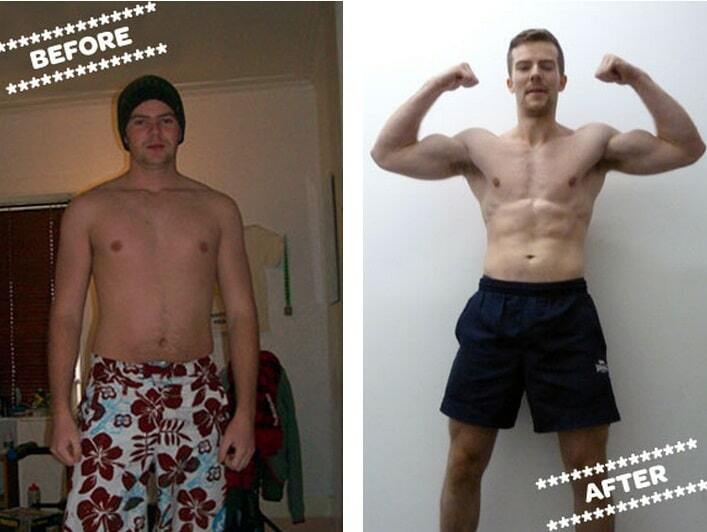 We are not just your run of the mill personal trainers. We are weight loss specialists so if you’ve tried and failed to lose weight or find yourself yo-yo dieting we can teach you how to turn that around. We’ll work with you to make sure you lose weight fast but also in a very healthy way with expert coaching, tailored routines and exercise programs and by arming you with video tutorials, blogs, vlogs, and really tasty, healthy recipes. No matter what size, shape or age you are, we tailor your programme of personal training to fit into your lifestyle and coach you to achieving your personal health and fitness goals. David McInnes hired DMC when he was 54. Dave had crippling back pain and knee problems. 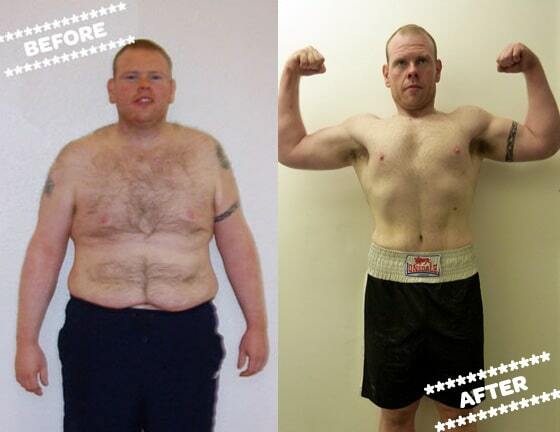 He’s now 64 a few stones lighter and fitter now than he was in his 40’s. It’s never too late to make a great change in your life. We work with many different clients and our personal training, health and fitness programmes will be built around your very own needs, life and schedule. 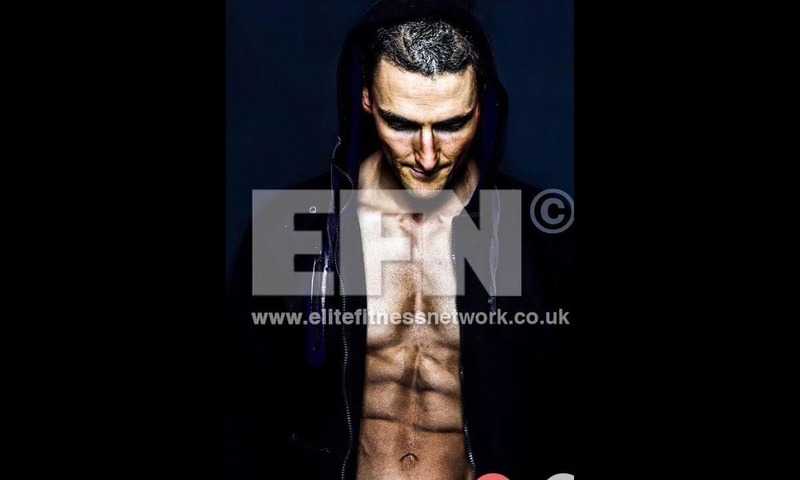 If you or anyone you care about feels stuck in a health and fitness rut and would like to change then please contact us now and we will show you how to become the best version of you and perform at your peak. We believe it’s never too late to start, as these life-changing video testimonials show you. Regular exercise in your later years will make a huge improvement to your quality of life as you age and being healthy helps you live longer. We all know that a healthy body and mind can help you fight off preventable diseases and extend life by many years. If you wish to be healthier and fitter, or would like to lose weight and get in better shape while learning fun new, life skills then DMC Fitness is for you. As this is no run of the mill type personal training programme, there may be challenges that arise. Challenges are opportunities for success and success in any endeavour is never a straight line. When this happens, your coach will give you the direction needed to overcome any obstacle you face. To be successful in our careers takes determination, drive and discipline, which are all personality traits of the successful professional. If you can do it in your professional life then you can also do it in your personal life and we will teach you how. It’s time to get excited about becoming the very best version of you!